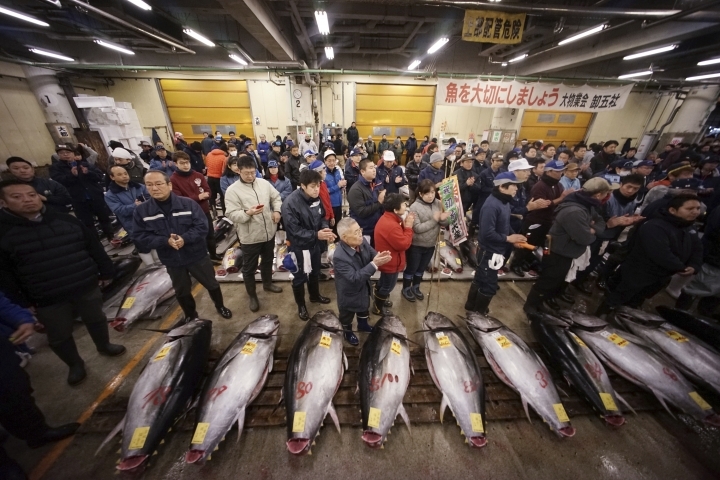 TOKYO — A top market official acknowledged Tuesday that the recent move of Japan's main fish market from Tsukiji to a site found contaminated by arsenic could have been better handled. 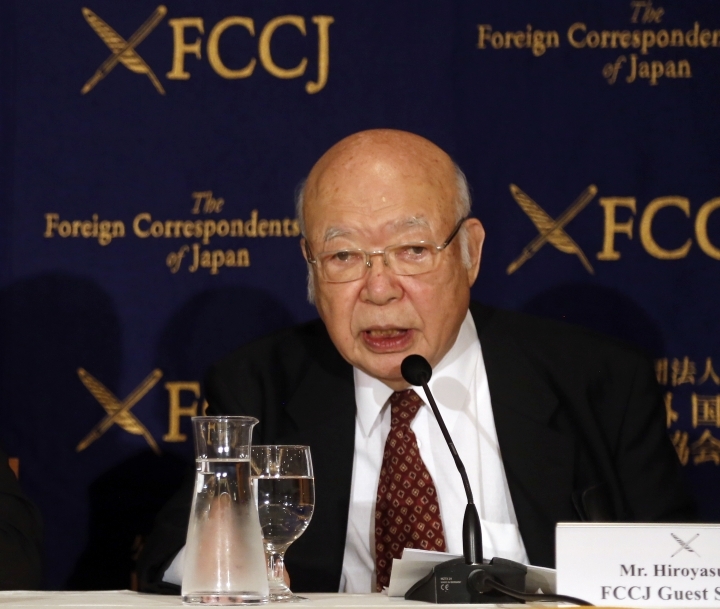 "I can't say that discussions were sufficient," Hiroyasu Ito, chairman of the Toyosu Market Association, told reporters. A few businesses are staying in Tsukiji, selling their products in the morning, even as dismantling work starts around them. But nearly all of the 500-plus wholesalers and other businesses have now shifted to Toyosu. The move was delayed for two years after contamination, including arsenic, was found in the groundwater and soil at Toyosu, the former site of a gas plant. 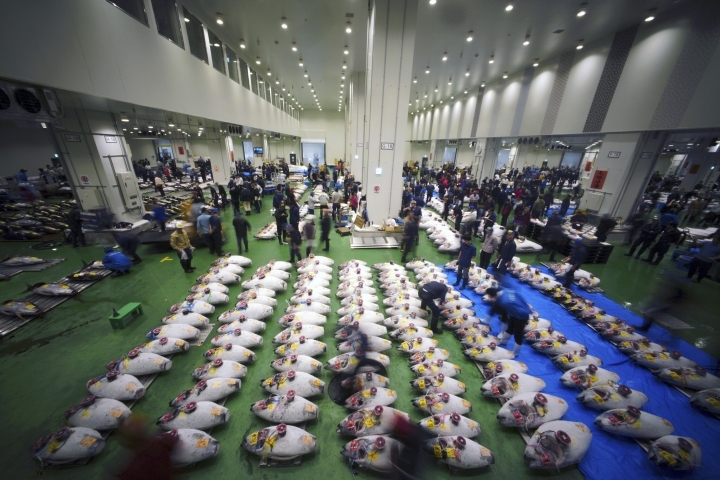 But Tokyo's city hall finalized the move earlier this year, declaring Toyosu safe. "We are not going to be drinking the groundwater. We are not going to be washing the fish in the groundwater," Ito said. "Safety has already been declared." 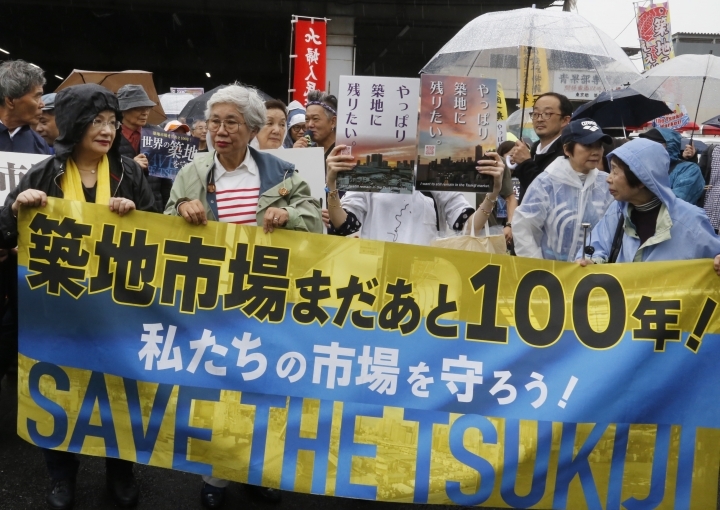 Ito said various proposals had been considered over the years to see if the Tsukiji facility could have been modernized, but were rejected. Some wholesalers and workers have expressed worries the new location will tarnish the image of the fish market. "There is nothing better about the new place except the toilets are cleaner," said Hiroshi Yamaguchi, whose family ran fish wholesaler Hitoku Shoten in Tsukiji since 1964. His wife Tai Yamaguchi was one of the most vocal opponents of the move to Toyosu. Tsukiji, which opened 83 years ago, was a popular destination for tourists, including its cluster of quaint sushi restaurants and stores selling seaweed and green-tea ice cream. The main market's final business day was Oct. 6. Toyosu, which looks more like a modern warehouse, opened last week with the traditional pre-dawn tuna auction accompanied by the rhythmical shouts of auctioneers. Tsukiji is being turned into a parking lot for the 2020 Tokyo Olympics. What will be built afterward is still being studied, according to city hall. Ito said more talks with market workers and businesses are needed to allay worries and convince them the move was the best option. But he stressed that the move to Toyosu went smoothly overall, despite some glitches, such as unloading taking longer than usual. The more than 400 kinds of seafood sold at the market come from all over Japan and abroad, including octopus, eel, sea urchin and other items special to Japanese cuisine. The market serves top restaurants as well as everyday supermarkets. Rieko Suzuki, a part-time worker at a Tokyo advertising company who used to shop at Tsukji, thinks some consumers remain skeptical. "I really don't want to eat contaminated food," she said. "A market that needs to open with a safety declaration is a bit strange."